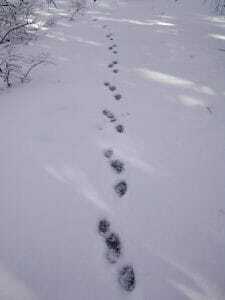 Trek alongside expert wildlife trackers from White Pine Programs and the York Land Trust and learn how to identify signs of wildlife in the winter woods. This is a family-friendly adventure for all ages. Dress for cold weather and snow.